For longer-lasting, fresher food, our vacuum sealers are an essential piece of kitchen equipment, making what you eat go further, and saving on wastage in the process. But they're also great gadgets for loads of other reasons too. Not limited to keeping your edibles at their best, you'd be surprised by what else you can store in these handy little bags. At FoodSaver, we love to make the most of our products, and our versatile vacuum sealers are more than up to the task. From protecting magazines and comics to keeping your travel toiletries free from leaks, here we'll present 12 unique and unexpected ways you can use your vacuum sealer. If you're packing for a getaway and trying to travel light, save on space by storing individual portions of shampoo and soap in your FoodSaver pouches. 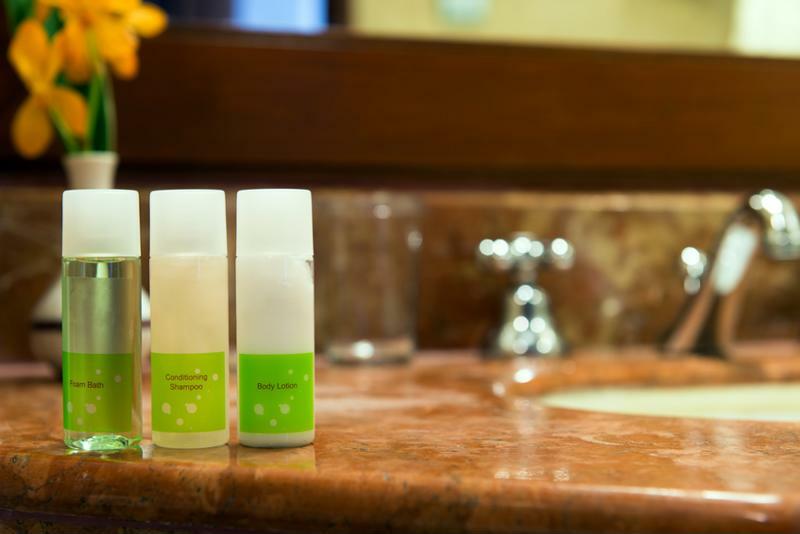 Vacuum seal your tiny toiletries ahead of your trip. Again, if you're on the road, vacuum-sealed bags are excellent for sealing your toothpaste, shower gel and shampoo. Not only do they keep them all in one place, and help save space, but there'll be no dreaded spillages over your clothes, passport or other valuables. Got a camping trip coming up? You can also vacuum seal other essentials such as compasses, maps, matches, and wet wipes – not only will you be properly prepared, but there's plenty of space in your backpack for other things too. 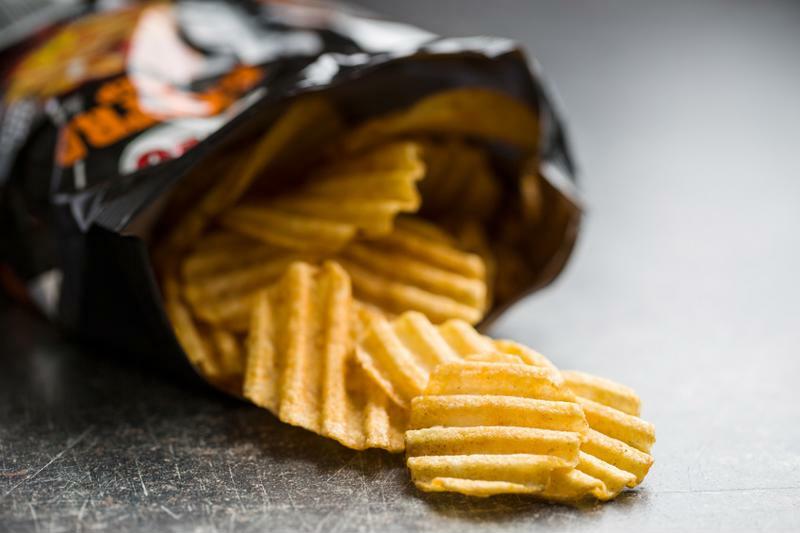 If you've bitten off more than you can chew with a family-size bag of crisps and your stomach's fit to bursting, use your vacuum sealer to lock in the freshness for next time. So, when you're in the mood to finish the bag, the crisps will be fresh, crunchy and delicious. There's an easy way to keep your crisps fresh. Keep your valuable collection neatly arranged with the use of vacuum-sealed bags. Not only will they look great, their new suit of armour will keep them protected, preventing them from developing milk spots – the bane of many a coin collector's hard work. 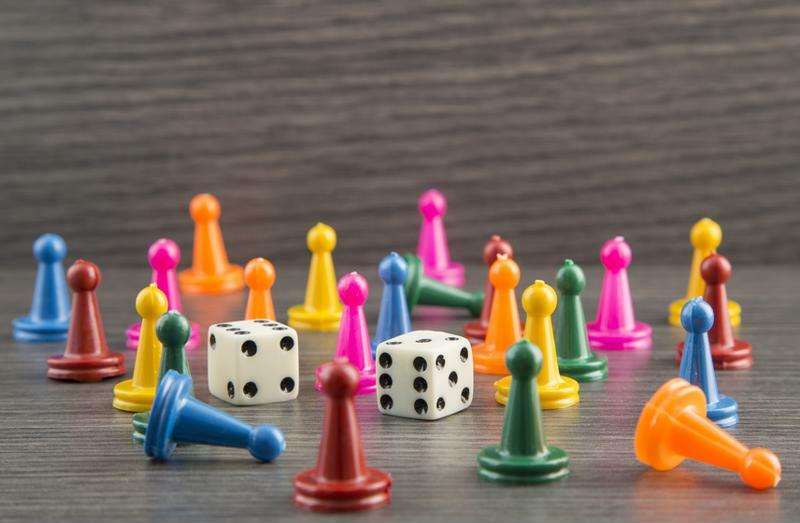 We've all had a board game or two where the vital pieces are missing, whether it's a dice, or your favourite Monopoly piece, rendering the entire thing unplayable. With a FoodSaver vacuum sealer, those all-important pieces stay in one easy-to-find place. No more using coins for the top hat anymore! Avoid losing board game pieces via vacuum sealing. 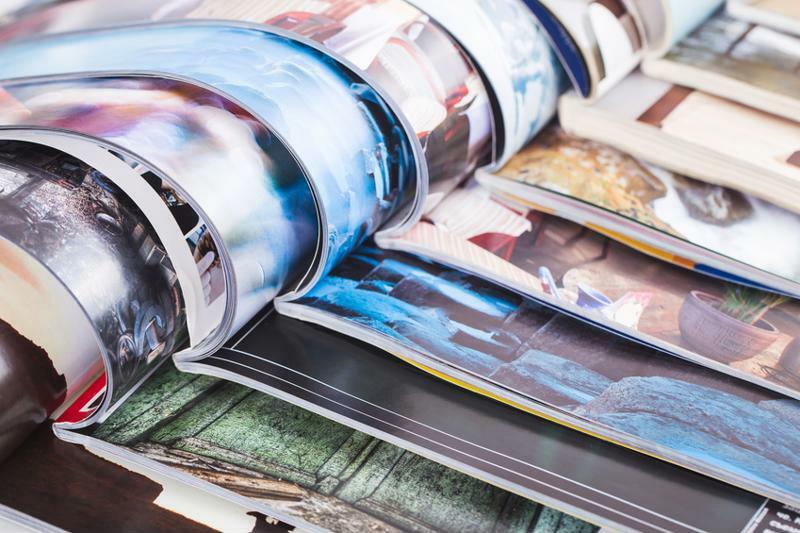 Water damage, creases, literal wear and tear; magazines and comics are susceptible to a lot of things that degrade them. If you're particularly proud of your collection, or you have a valuable issue you'll want to make sure is in tip-top condition. Keep them wrapped up, and preserve them in all their glory free from yellowing and decay. Keep your collectibles safe from the harmful elements. Save your seasonal clothing for a time when it's more appropriate by vacuum sealing particular items. It'll help clear up some space in your wardrobe, and keep them protected from mothballs and other unwanted visitors. If you're hiking or camping, vacuum sealing your clothes is great for waterproofing them if the heavens open. Speaking of camping, vacuum sealing important things such as money and maps keeps them protected. You can also make an emergency kit with medical supplies that you can seal up and stow away when you're done. If you're into knitting, you'll know that yarn can get everywhere and sometimes can be difficult to stow away. Keep your yarn organised in vacuum-sealed bags, it'll save space without compromising the quality of the material. 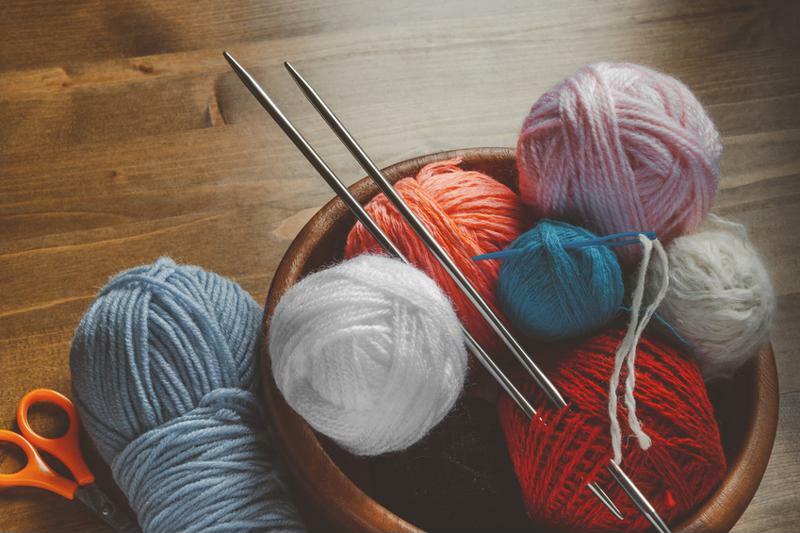 Stay organized with vacuum-sealed yarn balls. You might get some strange looks from your family or partner if they see you doing this but freezing large, vacuum-sealed candles helps to keep their scent stronger and lengthens the burning time. Before you light up, cool down your candles and extend their life that little bit more. Instead of throwing out your unused seeds when planting season has ended, put the leftovers in a vacuum-sealed bag so they're ready for next time. You won't need to spend more money on new seeds when the next planting season is in full bloom. Photos of your most treasured memories and occasions deserve to be preserved. If you don't have a photo album, use a vacuum sealer to protect them from creases and water damage to ensure they last and last. Over time, jewellery made from copper, bronze or silver loses its lustre and becomes tarnished when not treated properly. Trying to restore jewellery to its former glory can take some serious effort. Vacuum-sealing jewellery protects it from the air that causes corrosion. The result? 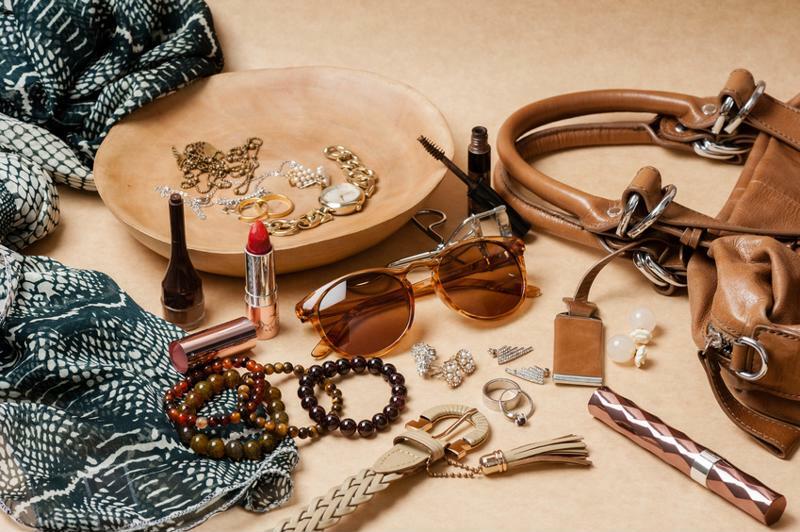 Spick and span jewellery that shines on and on. Keep your jewellery shining for longer periods of time. Our vacuum sealers are versatile gadgets that save space, waste and time. Whether you're clearing space in your cupboard or packing for your next trip away, we hope this list has inspired you to put your vacuum sealer to new uses. For more information about our innovative vacuum sealers, visit the homepage.